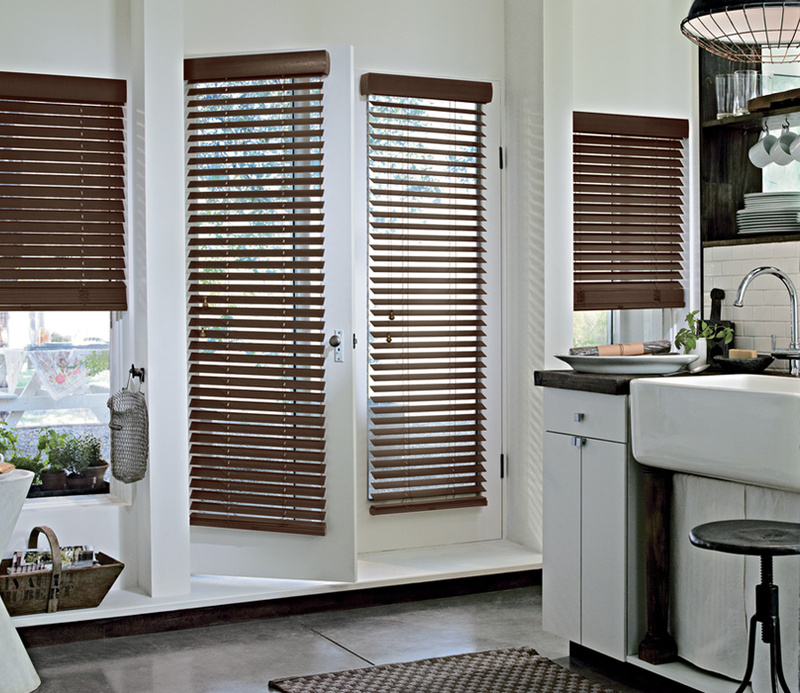 Sophisticated styling and innovative function come together in the Parkland collection. 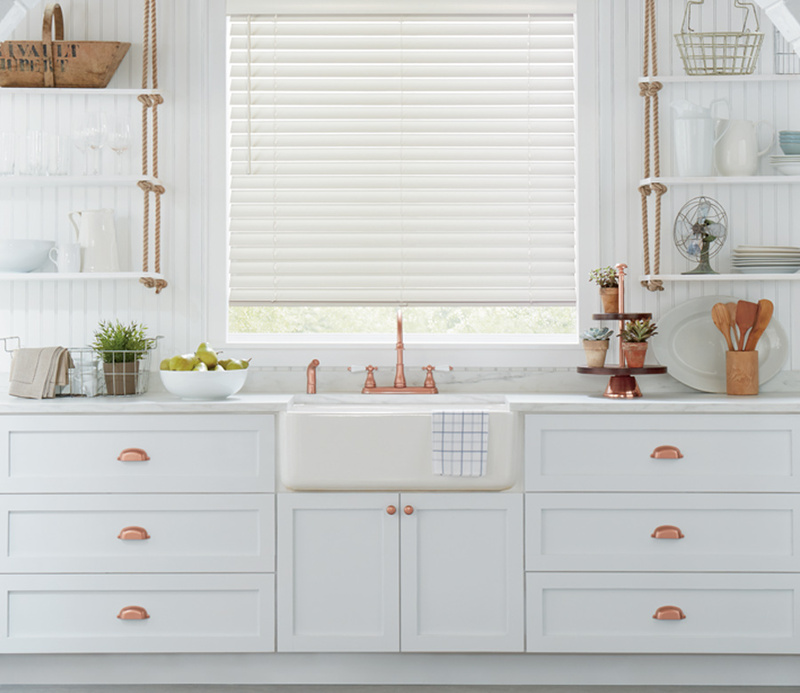 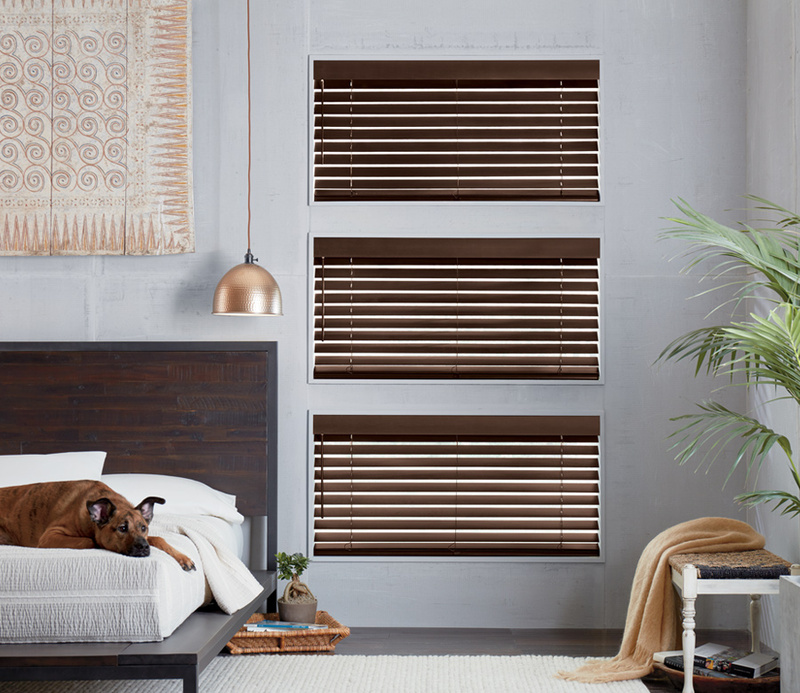 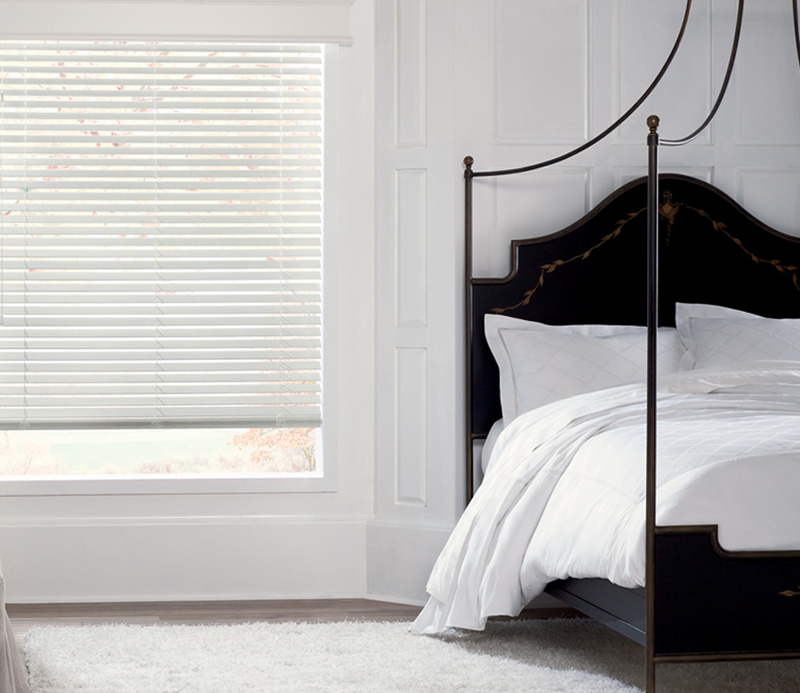 These Hunter Douglas wood blinds will coordinate the look of your home in gorgeous stains and elegant hardware selections. 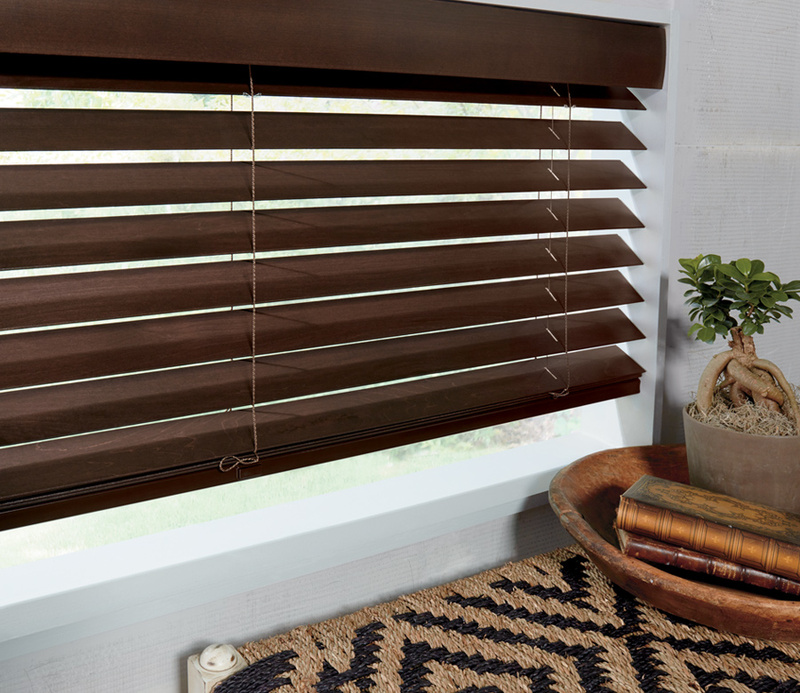 With operating features, such as cordless operation and motorized tilt, you’ll make your home safer and more comfortable, all while upgrading the style.